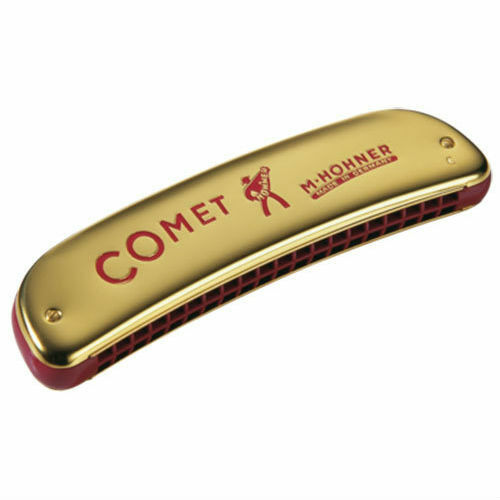 The elegant Comet series boasts an eye-catching streamlined design which is combined with opulent gold anodized covers and a solid plastic comb to create a distinctive and attractive overall concept. The projecting rounded channel dividers in the mouthpiece area offer the player fascinating possibilities of varying the sound and make the Comet a delight for both eyes and ears. As well as single sided models in two different sizes, the Comet is also available as a double-sided “Wender” instrument, where each side is tuned to a different key. Features: • Red injection moulded plastic comb • 0.9 mm brass reed plates • 40 brass reeds • Anodised aluminium covers • with red embossing • Stylish design • Made in Germany Octave Harmonicas Octave tuned harmonicas employ the same horizontal division of the channel openings as tremolo tuned instruments and are also mainly used in folk music. They all feature the curved "banana" form and use the Wiener Octave Tuning, where upper and lower notes are tuned exactly one octave apart, resulting in a full, powerful sound without any tremolo beats. 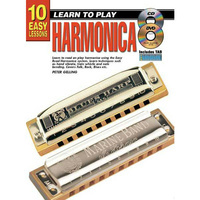 Our Octave harmonicas are all hand-made in Germany. 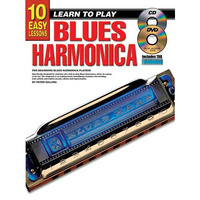 Tremolo and Octave harmonicas are 2-voice instruments, where each blow and draw note is produced by two reeds sounding simultaneously. In the case of the Octave models, each reed of a pair is tuned exactly one octave apart, creating a full, voluminous sound. With Tremolo models, both reeds produce the same note, but are slightly out of tune with one another, creating an interference beat so that the note sounds with a pulsating tremolo effect, a rapid increase and decrease in volume. This is referred to as "tremolo tuning". The tonal layout generally corresponds to that of Richter harmonicas. As a rule the channels of 2-voice harmonicas are divided horizontally, so that two channel openings lie one above the other. The purpose of this is to decouple the oscillations of the two reeds which are sounding simultaneously. Otherwise they will tend to adopt the same frequency and vibrate in phase, thus preventing the tremolo effect from occurring. 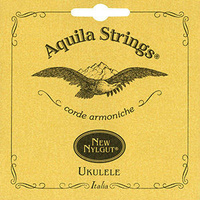 Tremolo and Octave harmonicas are mainly used for folk music and evergreens.